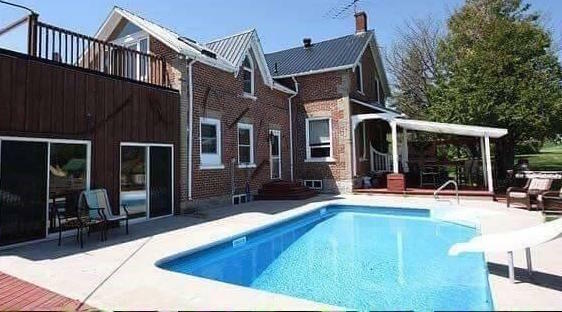 We are a vegan, pet-friendly retreat, nestled among the rolling hills of rural Northumberland County; great hikes, inspiring views and minutes to downtown Campbellford. In the summer months, enjoy the swimming pool and sun deck. 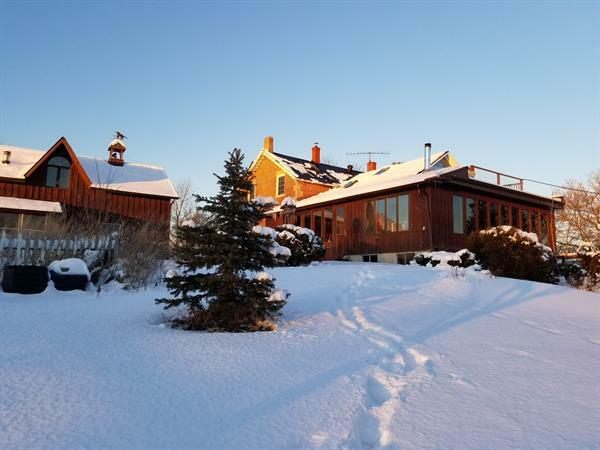 In the winter, set off cross-country skiing or snowshoeing on over 15 acres of private wooded trails. We are less than 10 minutes' drive from Ferris Provincial Park, 50km from Petroglyphs Provincial Park and 45 minutes' drive from Belleville. 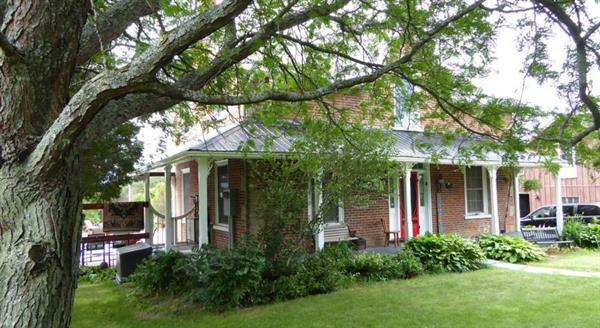 Located on Burnbrae Road, 3.7 km east of Centre St. in Campbellford.